Every now and then an interesting watch comes in that has a great story behind it. 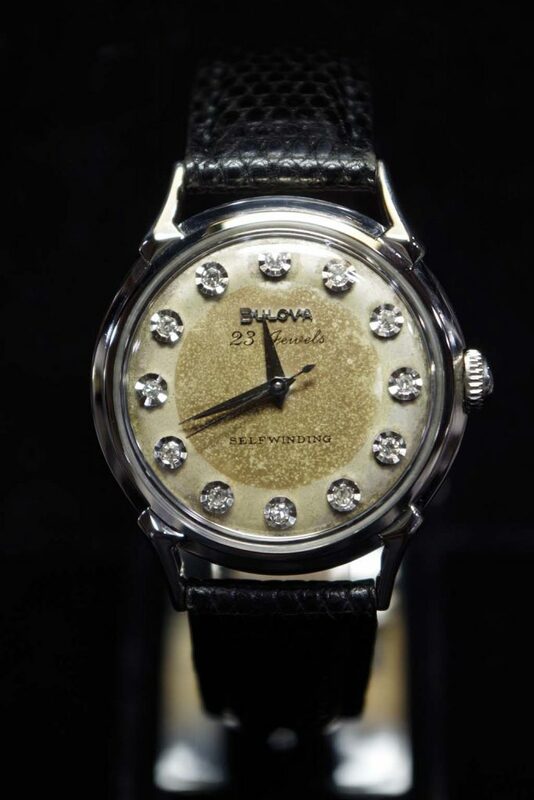 This beautiful 1959 Bulova Watch once owned by the Famous Akron Businessman Bill Knafel, most well-known for his Pontiac Dealership in Akron and his Pontiac Tin Indian Race Cars that hold numerous racing titles. 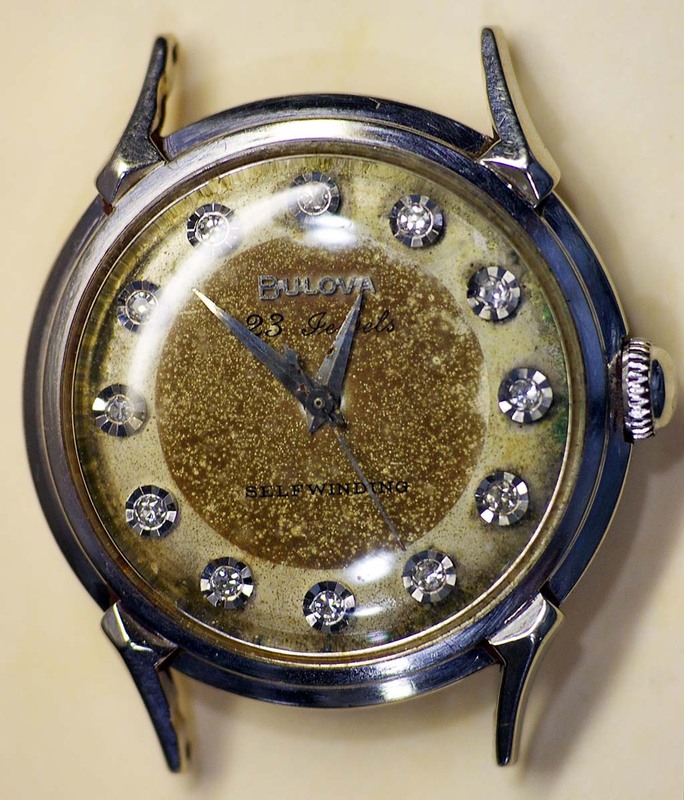 At the bottom of this post is some information provided by his obituary and by his grandson Matt Knafel who currently owns this watch. 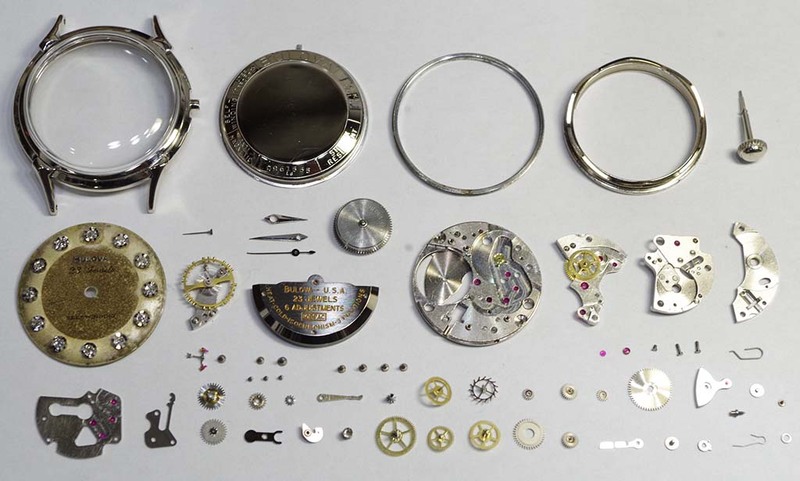 This Bulova was completely disassembled, cleaned, reassembled and lubricated. 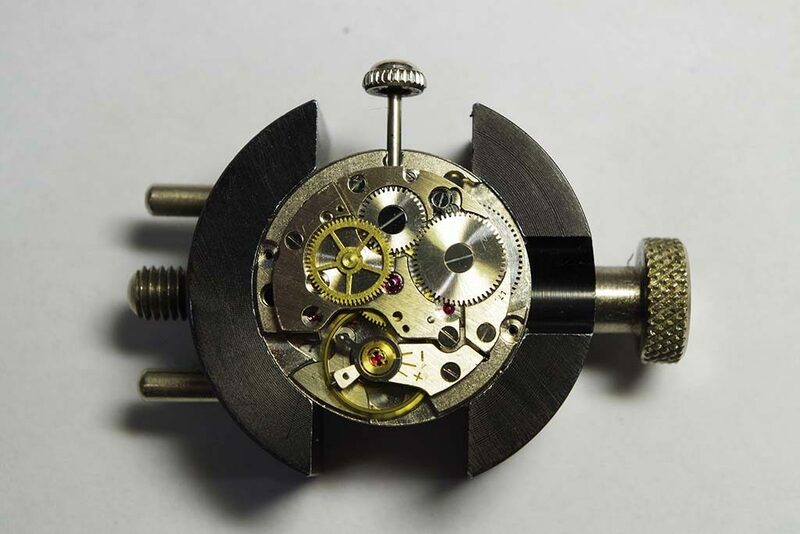 Regulated and adjusted hairspring. Cleaned and polished case. Installed a new crystal. Installed a new case seal. Placed on extended testing. Repair complete. 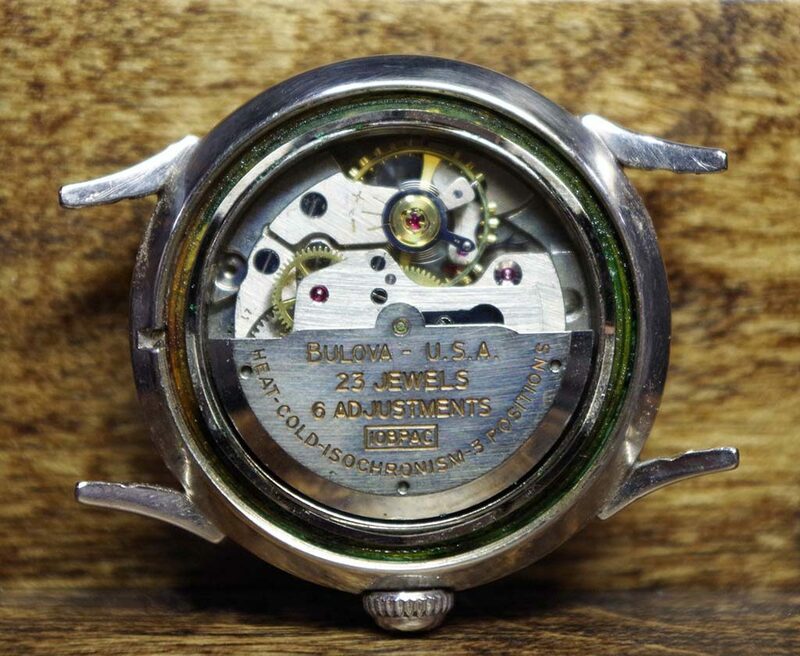 Bulova Beau Brummel Movement before service. Bad seal caused corrosion and a case back that would not open. A special jig was made to remove the back with no scratches. 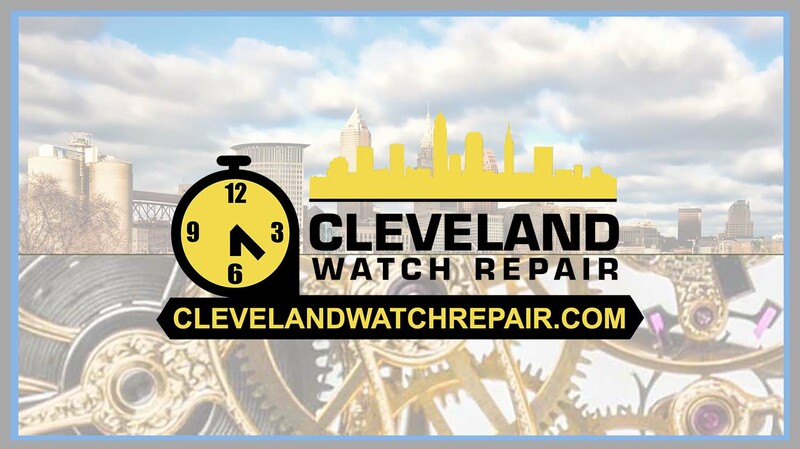 Mr. Bill Knafel (1926 – 2006) had been operator/owner of nine new-car franchises; six Ford and General Motors dealerships. 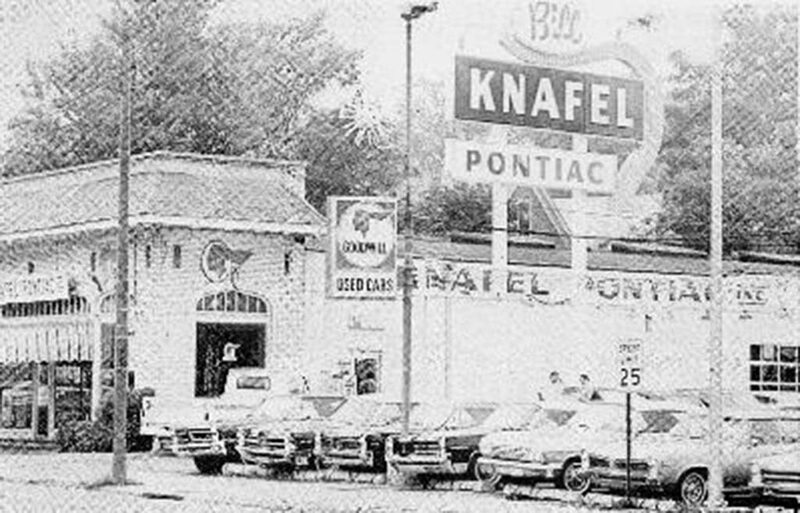 Knafel Pontiac was one of the largest volume Pontiac dealerships and placed within the top 10 percent of Pontiac dealerships for over 20 years. His World Class Racing Team is a legend. 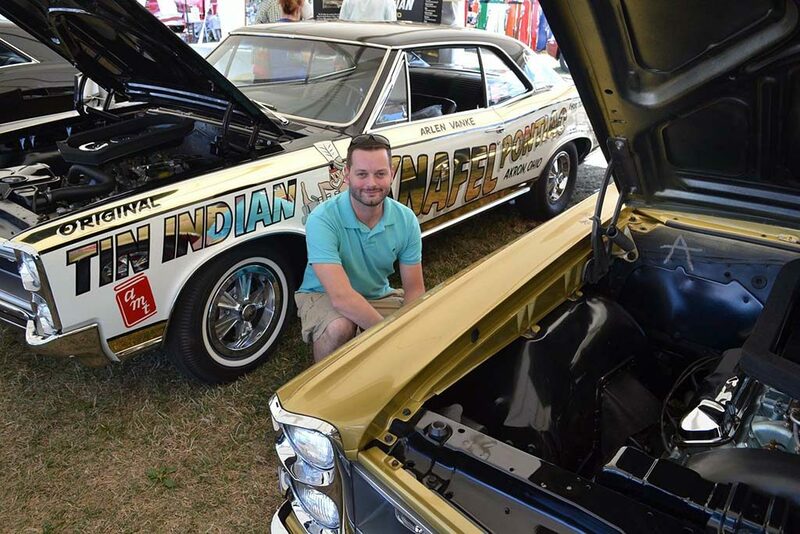 Mr. Knafel’s Pontiac dealerships provided research and development of chassis and powertrains for Pontiac’s Motor Racing Division. 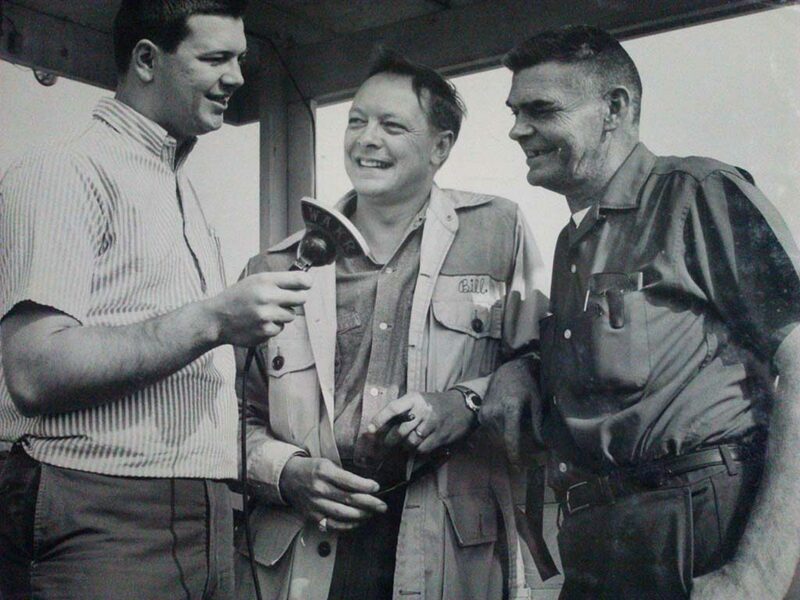 His racing team, “Tin Indians®,” has won numerous national and world championships, and is unsurpassed in setting track records every year for 12 years, credited with assisting in developing the Pontiac GTO and Firebird TransAm, NASCAR National champion two years in a row, and voted into the Auto Racing Hall of Fame. 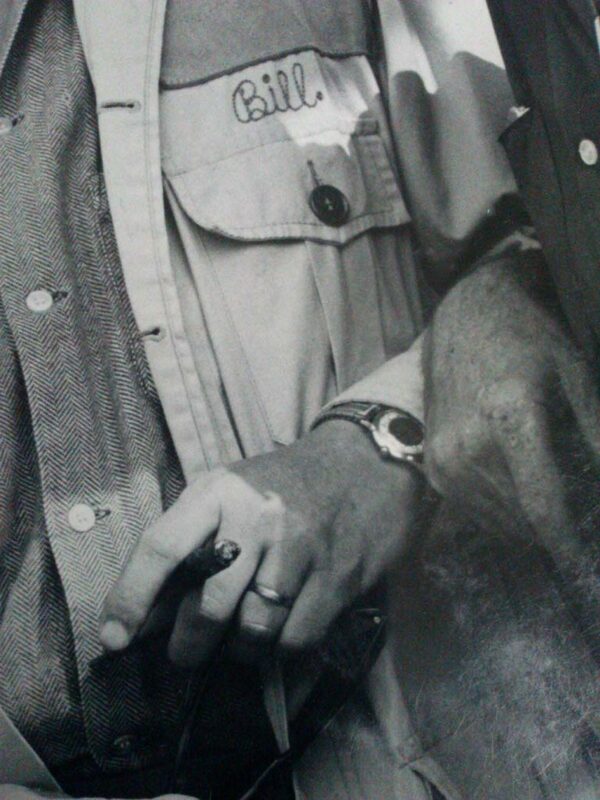 Also, the Dapper Dan Sports Hall of Fame, and he was inducted into the Summit County Sports Hall of Fame in 2002 for bringing back to Akron over 200 national and world championships for his Tin Indian® racing team.